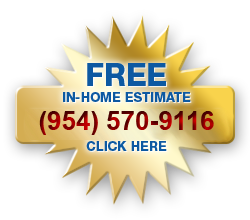 Maintaining your hardwoods is fast, easy, and affordable. To keep your hardwood floors looking beautiful through the years, we recommend periodic buffing of the floor and the application of one or two fresh coats of polyurethane. With proper maintenance, your wood floors can continuously look like they are brand new. 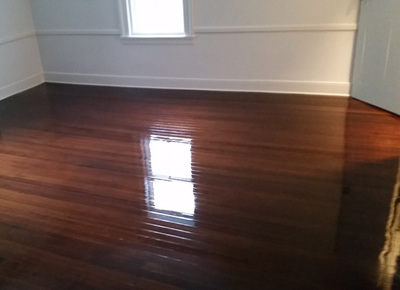 Contact us for complete hardwood restoration services, including wood floor buffing and wood floor re-coating. 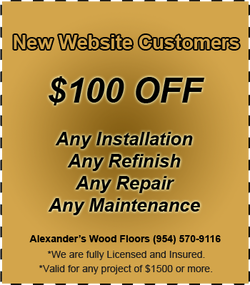 Alexander's Wood Floors takes pride in the work we complete. We also know that a happy customer is a repeat customer. 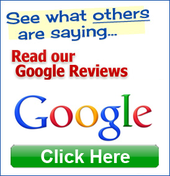 Our business has been built on reputation and referrals since 1999. 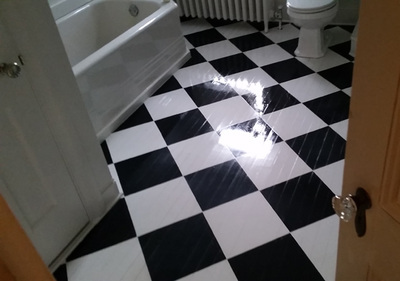 If we can be trusted to keep your current wood floors looking great with excellent hardwood floor maintenace services, we're sure you will call on us for other flooring needs as well.